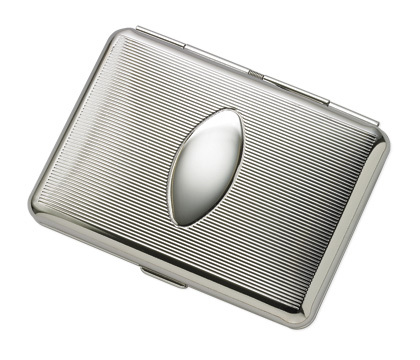 FEATURES/SPECS Keep your smokes fresh with the help of this Double Sided Engine Turned Silver-Tone Cigarette Case for Kings with Oval Engraving Plate from the Executive Gift Shoppe. 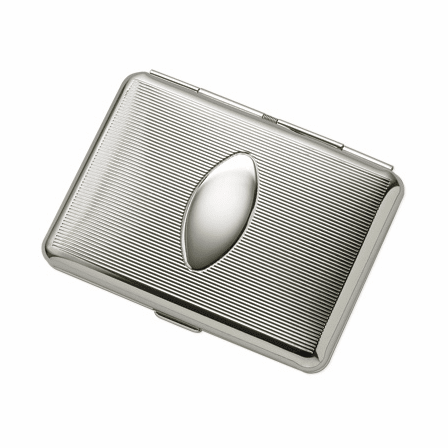 Made from highly polished aluminum, this silver-tone case has room for up to 14 king-size cigarettes and they're held in place by elastic bands. 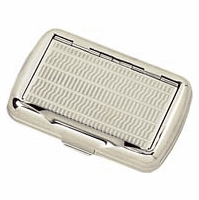 You can add your very own personal touch with the engraving of up to ten characters, in your choice of fonts, for free of charge. 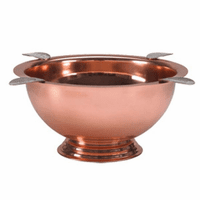 Dimensions: 2 11/16" x 3 5/8" x 3/8"
My friends were very impressed with the quality of your product. They thought I was lying about the price. Very stylish.